Ambassador to the United Kingdom - 1840-1854, 1860-1870, 1870-1874. 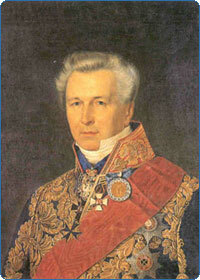 He started his diplomatic career in 1818. He worked in the Russian embassy to Britain from 1840 to 1850 and from 1860 to 1870 and from 1870 to 1874 as the ambassador.